Kwan Kong | Sana Ako si Ricky Lee! If you’ve experienced being robbed, you’d know how bad the feeling is. A friend who was robbed inside their gasoline station felt that she was physically violated. In fact, it took her awhile to get over the trauma. For a while, she was even unable to go out of her house or even look outside of their window. 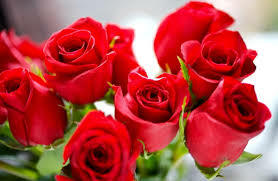 If you happen to experience a really bad case of robbery or any kind of violence, I suggest that you immediately clear out the negative energy caused by the violent act. There are different ways of doing it. They can be a stand-alone ritual or you can do all three. 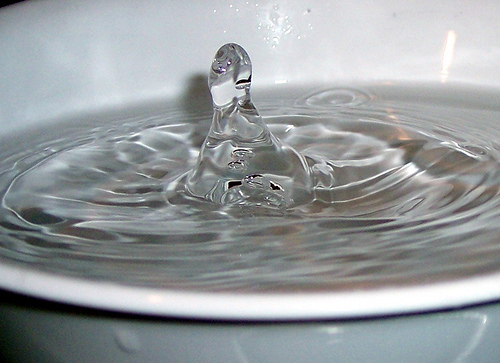 Always make sure that you use rock or sea salt and never iodized or table salt. 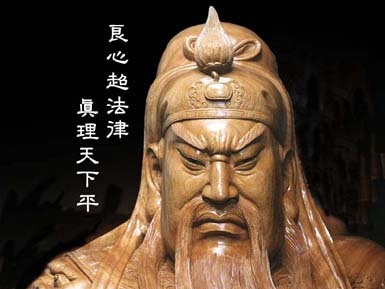 The Taoist way of clearing out the negative energy brought about by any form of violence would require you to have an image of Kuan Kong, also known as Guan Gong, Kwan Kong. In front of the image of Kuan Kong, light 2 pieces of red candle, offer some flowers (make sure that the flower doesn’t have thorns, so roses are not allowed), and light 9 pieces of incense sticks. Call on Kuan Kong to help clear out the negative energies brought about by the violent incident. Leave 3 of the incense sticks in front of the image of Kuan Kong, put the other 3 by your door and go around the house with the other 3 lighted incense sticks. 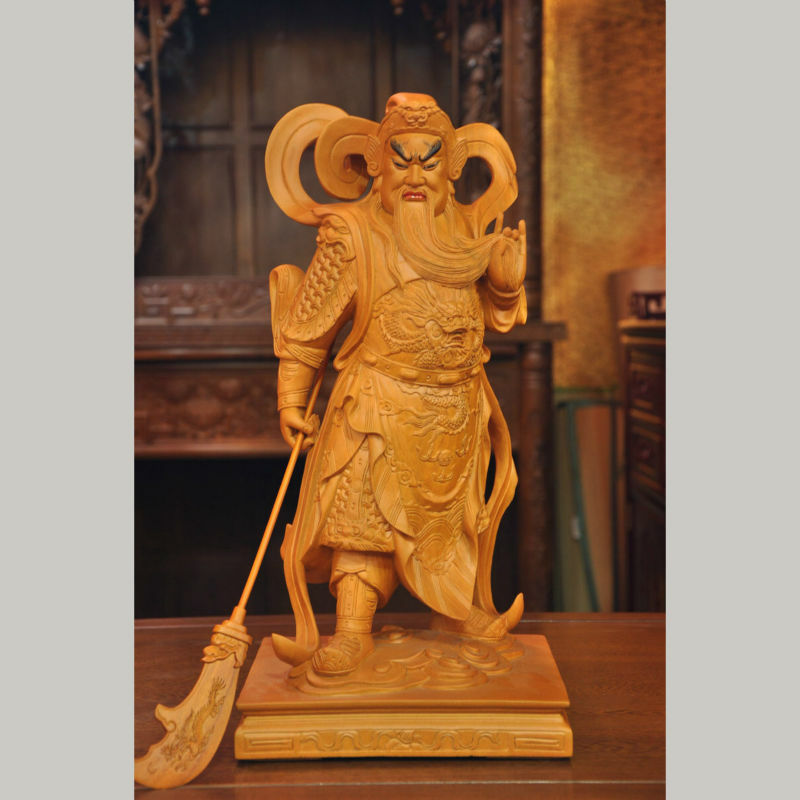 While going around the house or office continuously call on Kuan Kong to clean the place from negative energies brought about by the violent incident. 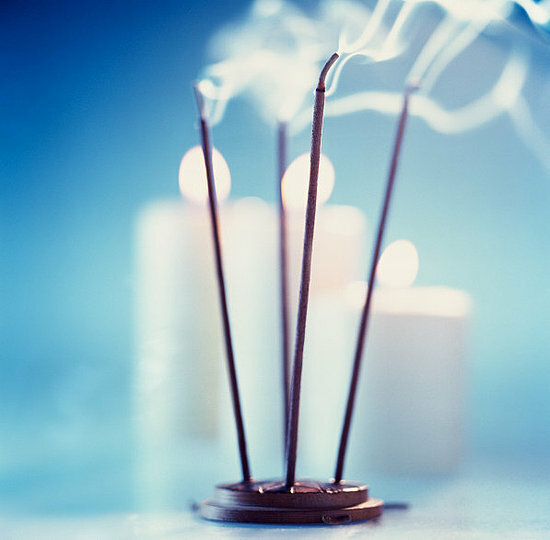 If you have a Buddhist altar, light some incense in front of your Buddhist images. Put bowl of salt on the altar. Say one mala each of the Medicine Buddha Mantra, Avalokitesvara or Kuan Yin Mantra, Kalachakra Mantra, Wish Fulfilling Mantra and Negative Karma Cleansing Mantra. Blow on the salt after each mantra. 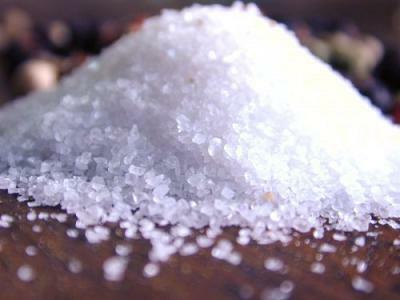 Go around the house or office and throw some salt around each of the room. Start at where the violence happens. While going around the house continuously recite the Protection, Environment Purifying and Immediate Negative Karma Cleansing Mantra – OM AH HUM. Make sure to leave the lights open and leave an incense in each of the room. You can also do all three rituals. One day for each ritual and start with either the Taoist or Buddhist ritual or make sure the Feng Shui is done on the third day. Personally, I prefer doing all three rituals. 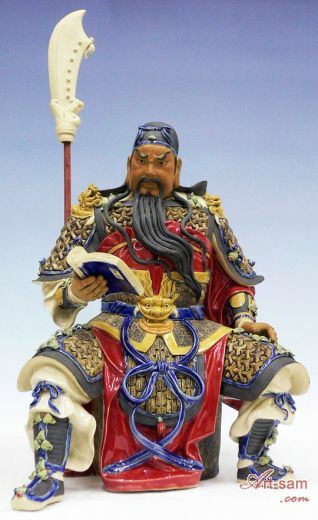 Readers of my blog must now be superficially familiar with Kuan Kong (also called or spelled as Guan Gong, Guan Yu, Kuan Yu, Kwan Kong, Kwan Ti, Kuan Ti, Guan Ti, or Guan Sheng Di Jun). 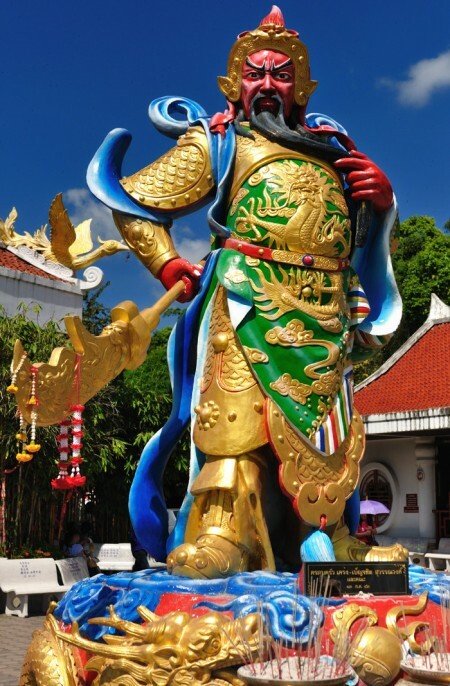 Kuan Kong is the Chinese god of war. He protects and defends the oppressed and fights against all those who wish to take advantage of others. 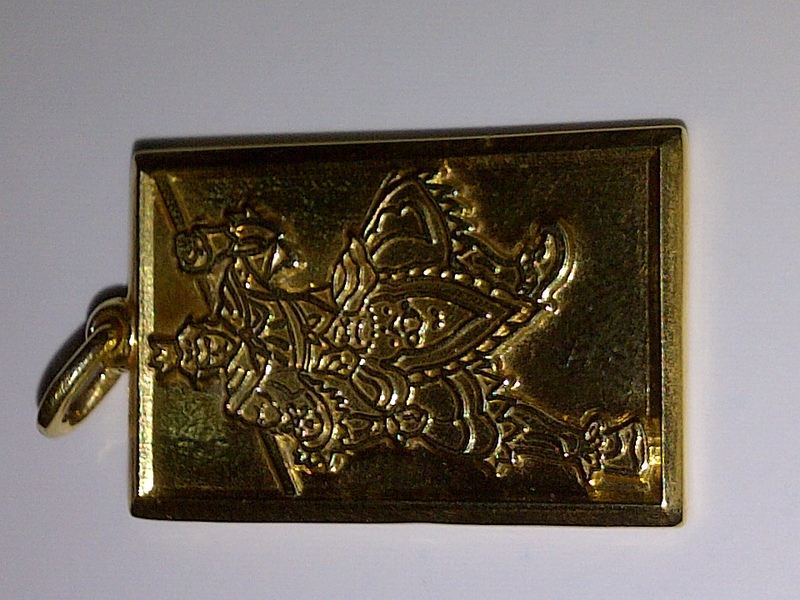 He is one of the Chinese gods of wealth as well, helping people pull in wealth and prosperity to their lives and homes. This god of war is the ‘Saint Police Chief’, the god who commands all those who fight evil. Kuan Kong is the keeper of all good people and the fighter of those who intend to hurt them or cause them a problem of any kind. He protects people from being robbed, assaulted and from all kinds of crimes in general. 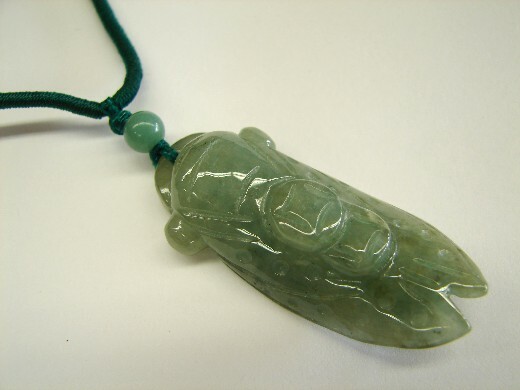 This way, if you wish to feel more secure while being away from home, you can wear an image of Kuan Kong as a lucky charm and receive its protection wherever you go. Kuan Kong is also the guardian of all business owners, politicians and leaders in general. 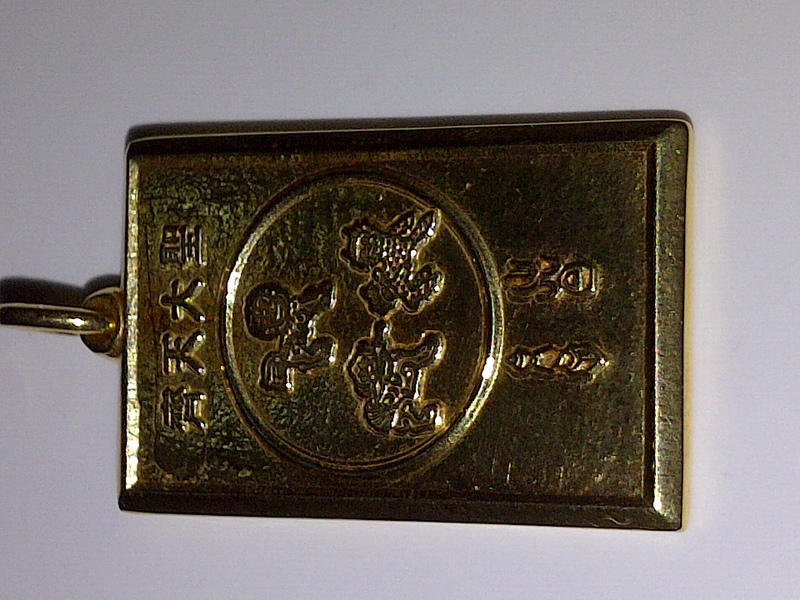 Therefore, if you belong to one of these groups and have leadership responsibilities, you should have a Kuan Kong on your desk or at your workplace in order for it to guide and protect you from bad forces. 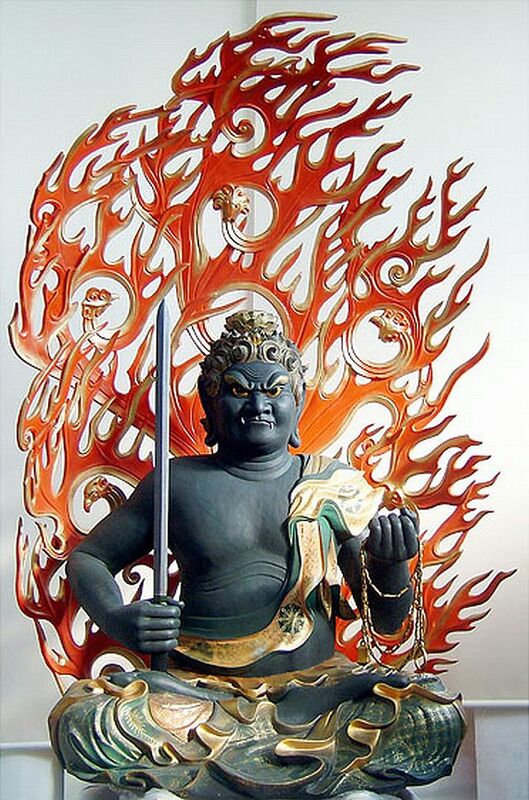 Unlike, Kuan Yin, Sun Wukong, and other famous Buddhas or Bodhisattvas or Taoist Deities, Guan Gong is a historical figure that became a Bodhisattva (for the Buddhist) or a Deity (for the Taoist). He is also revered in Confucianism. Kuan Kong may be one of the most popular Chinese historical figures. He was a very famous general during the era of the Three Kingdoms in China, and is largely responsible for the collapse of the Han Dynasty. The web is such a treasure trove of the historical background of Kuan Kong so I will not talk about his life here. I would like to focus more on his relevance and importance in Feng Shui, Buddhism, and Taoism. In Buddhism, Kuan Kong is called Qielan Pusa or Sangharama, which means Protector of the Buddhist Dharma. His image is usually placed at the far left side of the altar. On the other side is Wei Tuo or Skanda (I’ll write about Wei Tuo soon). 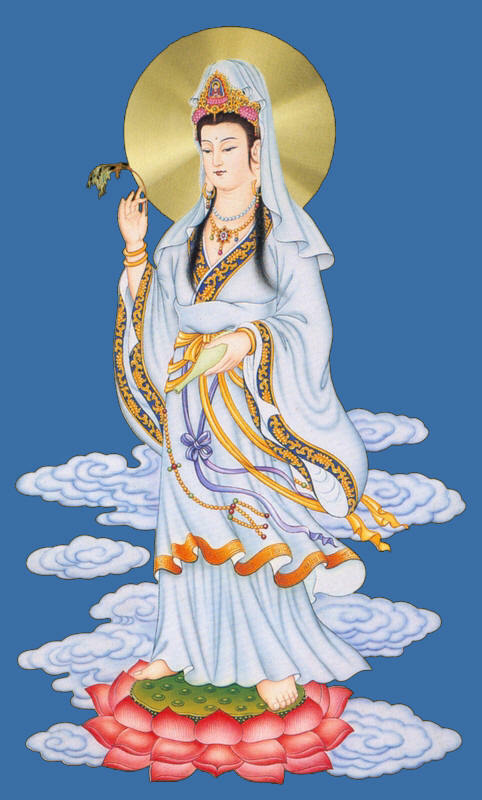 In the middle, is usually the image of Kuan Yin. Kuan Kong is on the left side, and on the right is Wei Tuo. In the middle is Kuan Yin. Picture is lifted from Google Images and is taken by Ridoneko. 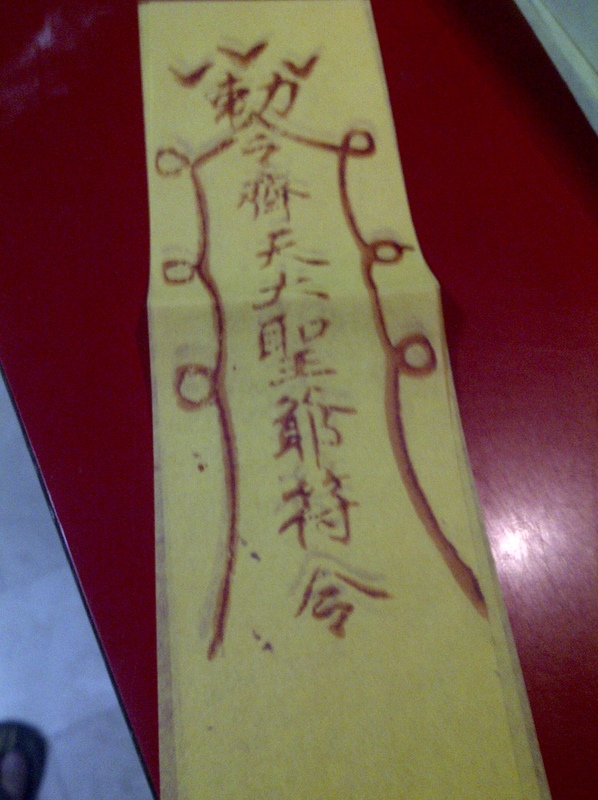 In Taoism, Kuan Kong is considered as one of the most important deity. 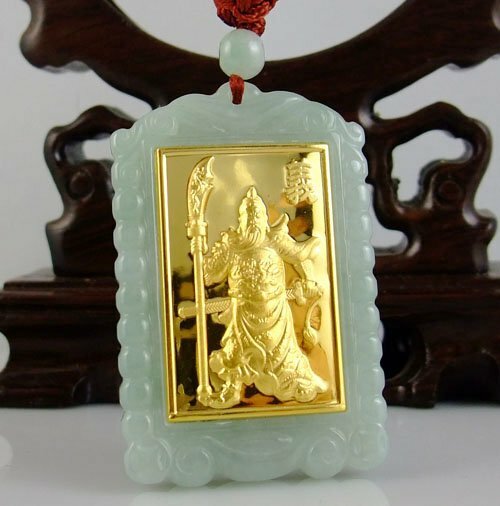 Some Taoist sect believes that the Jade Emperor – Lord of Heaven has, in fact, taken a ‘retirement’ and that Kuan Kong is now the new Ti Kong or Lord of Heaven. 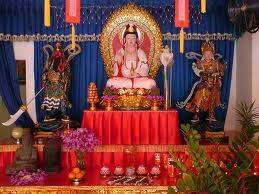 People usually visit Kuan Kong’s temple or pray to his image to ask for protection and wealth. This is largely due to the fact that Kuan Kong is a famous general and strategist. 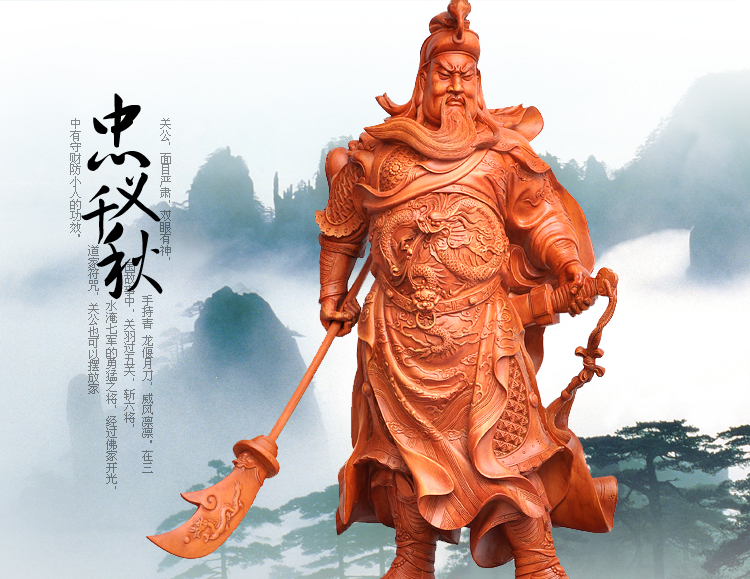 The honorable title Guan Sheng Di Jun or Saintly Emperor Guan is largely used in Taoism. Picture taken inside a Kuan Kong (Guan Gong) temple in Chinatown in Binondo, Manila. 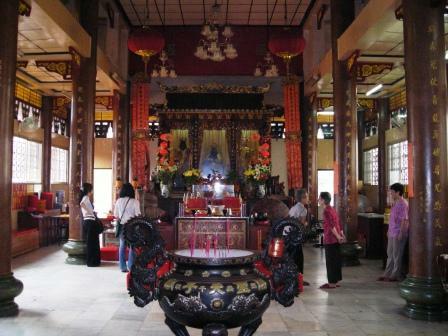 The temple is called Philippine Chinese Buddhist Temple, however, given that the fact that they have an altar for the Jade Emperor and Pia Be Kong, or the Horse Lord, indicates that they're really aTaoist temple. This is very common among overseas Chinese, the distinction whether they're into Taoism or Buddhism is vague. This is largely due to the fact that their respect for other religions is so deep that they tend to mix it. 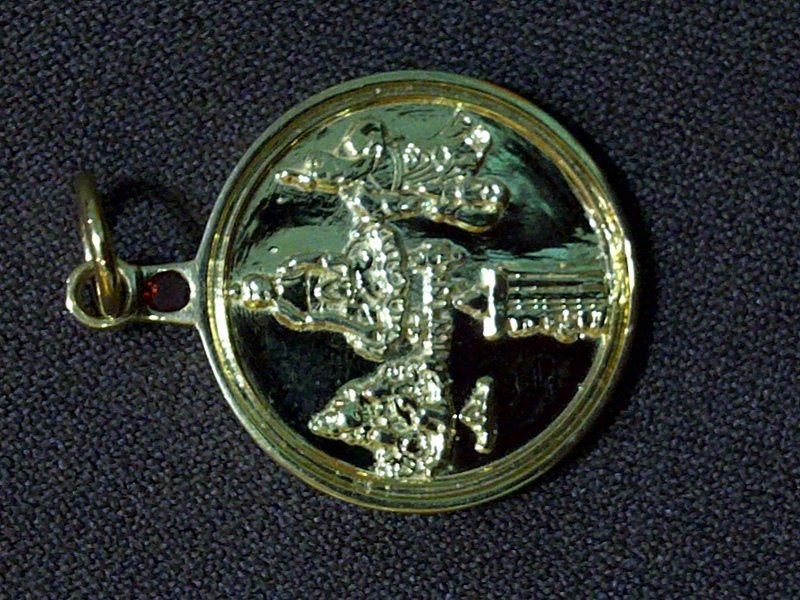 In Feng Shui, the image of Kuan Kong is used as a symbol of protection and of wealth. 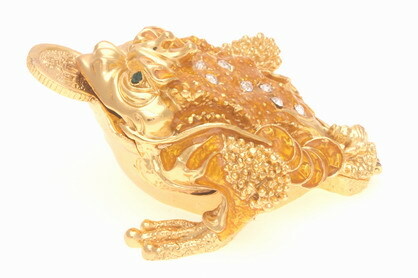 His image if perhaps one of the most powerful Feng Shui tool available to protect us from harm. Allow me to share a story about a Malaysian Chinese guy that I met in Singapore who is extremely devoted to Kuan Kong. Lim Way is a retail business owner in Malaysia; his store is about 45 minutes away from where he lives, which is in the ‘outskirts’ of the city. One time, on his way home, he didn’t notice that unidentified men were following him. When his house help opened the gate for him, the unidentified men in masks went inside with him. They aimed a gun at him and told him to get off the car. He said he still have the chance to escape. However, he knows that his children are inside, and fearing for their life, he got off the car and went inside with the unidentified men behind him. His Kuan Kong is placed beside their main door. When he entered, he immediately noticed it and had the courage to push the door close. Unfortunately, one of the unidentified men was able to go inside the house with him. He saw the masked man looked at the Kuan Kong and for some reason; the guy went out of the house and all of them fled. To this day he still believes that it was the image of Kuan Kong that saved him and his family from the unidentified men. 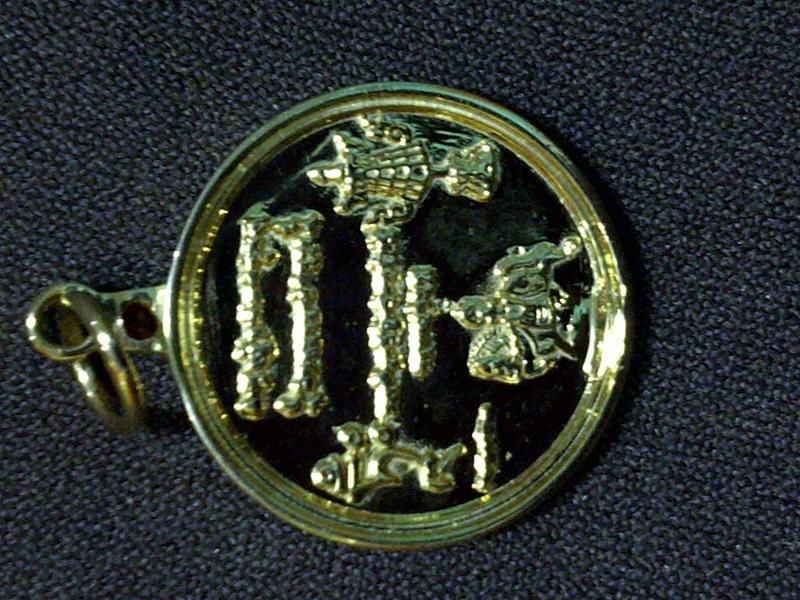 To honor Kuan Kong from saving them from harm, and to continuously tap into Kuan Kong’s power and blessing, he and his family has also started wearing a Kuan Kong pendant. This is just one story amongst the numerous testimonials I’ve heard from people who profess that Kuan Kong saved them from harm or danger. To truly benefit from Kuan Kong it is best the one wears his image. 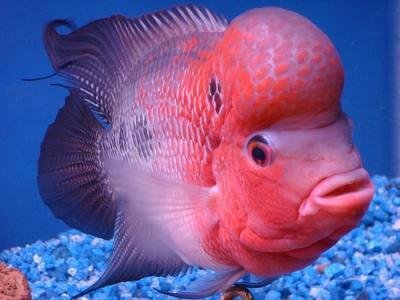 It doesn’t matter whether its big or small, but do look for an ‘angry’ looking Kuan Kong. At home, Kuan Kong is usually place on the altar, or facing the main door, in this way, it is said that he protects the house from negative energies such as bad spirits and also from bad people. 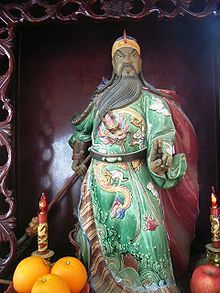 Kuan Kong is usually depicted as red-faced guy with long beard in green outfit. His outfit also has the image of 9 dragons. 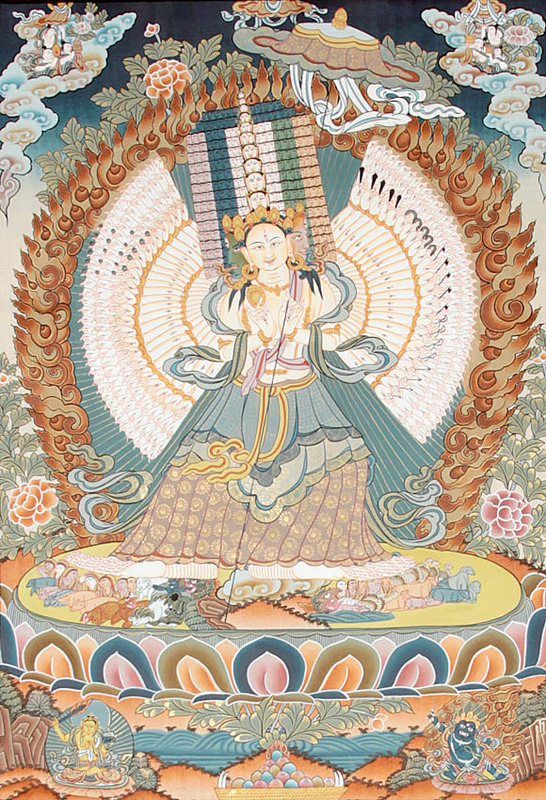 He is the only Taoist Deity and Buddhist Bodhisattva that have the image of nine dragons on his clothes. He usually carries a nine-ring sword. 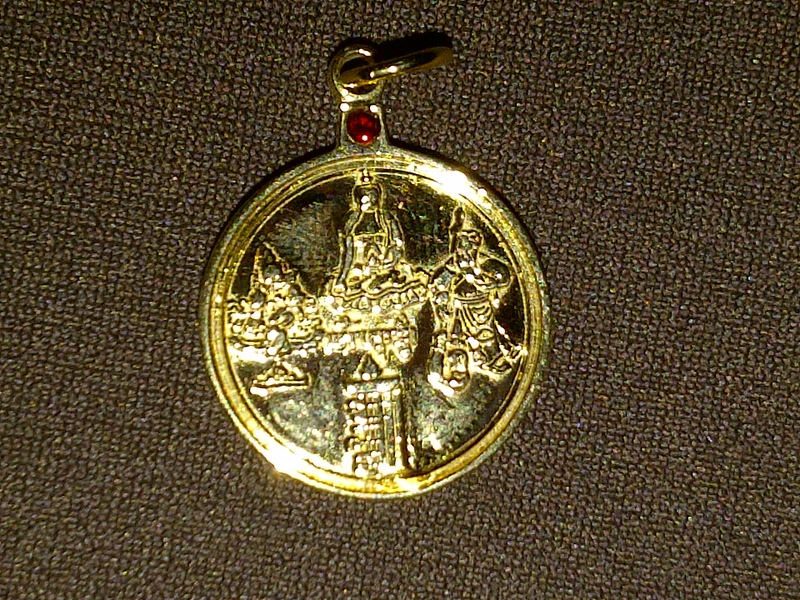 Kuan Kong is one of the featured images in the WISH FULFILLING AND BUDDHA’S BLESSING MANTRA PENDANT. You can also read Kuan Kong as a Bodhisattva in a post called – NAMO SANGHARAMA BODHISATTVA: A BODHISATTVA THAT PROTECTS, GRANTS WEALTH BLESSINGS, PROTECTS MARITAL RELATIONSHIPS AND IS BETTER KNOWN AS KUAN KONG. 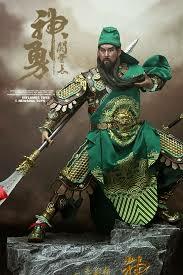 Guan Yu – Wikipedia , Guan Gong Culture – Chinatownology , Tao Living Guan Gong , Guan Yun – The Chinese God of War.